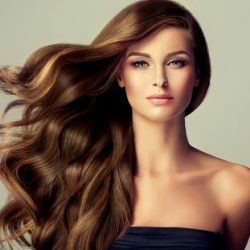 Caring for Your Wig | Stylistic Inc.
At Stylistics Inc., we know real well that there’s just something special about a good wig. It fits your head well, looks just as natural as real hair, and has friends and loved ones asking all about it! Even more importantly, you know a poor wig when you see one. As mentioned, a good wig will fit a person’s head and style perfectly. That means it was customized for that person’s features, and the wig is of good quality. On the contrary, a bad wig will seem out of place, and not nearly be as fitting as its counterpart. This is the easiest test: texture. A poor wig will feel dry, musty, and seem like straw. A good wig will feel like an entirely different product: lush, smooth, and rich. It’ll feel like the hair you’ve always wanted! This test is all about quality. A poor wig will lack obvious workmanship, meaning that it’ll shed easy, not stay well, and the inner part will sweat, since it wasn’t threaded correctly. A good wig, again, will make all of the difference. It won’t shed, it will stay, and you’ll feel as if you’re wearing natural hair. 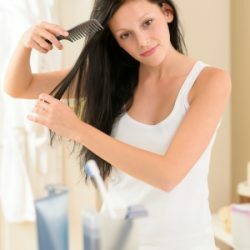 Poor wigs are the way they are in order to lower costs; cheap materials are used, many of which contain toxins, which can be harmful to your head health. Meanwhile, a healthy wig will last you and not pose any threat to your head health. Instead, you’ll feel as good as new. 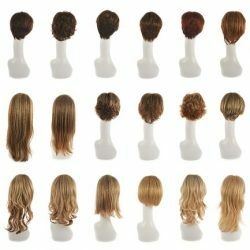 If you want to see what a good wig is like, come try the best Follea wigs the industry has to offer at Stylistics Inc.! We’re excited for you to feel the difference. Contact us today!